Ieva Rozentāle, the Head of LTV Kulturas and the woman behind Eurovision Choir of the Year, is in no doubt that the contest will continue into the future. Ieva Rozentāle who worked for three years on the Eurovision Choir of the Year format is convinced that following last nights inaugural format that the contest will continue into the future. Ms Rozentāle is full of praise for the inaugural competition and the way in which LTV has fostered the contest and brought it to television screens across Europe. We are the first and the pioneers, and we can be proud to have done it in such a quality. 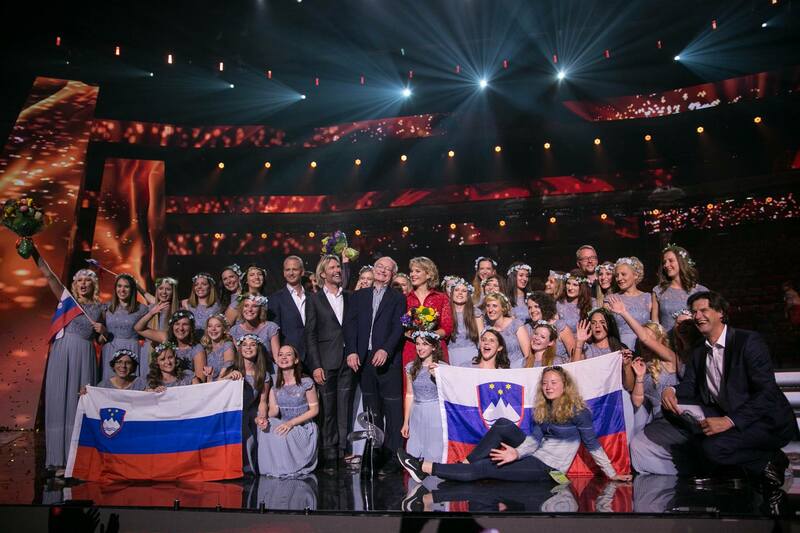 Ms Rozentāle is in no doubt that Eurovision Choir of the Year will return to television screens for a second edition, stating that “There is no doubt there will be another Eurovision Choir of the Year”. As the Head of cultural broadcaster at the Latvian broadcaster, she feels that much has been done to convince other broadcasters of the viability of the event. Earlier this week Ieva Rozentāle, the Head of LTV Kulturas and the driving force behind the contest confirmed that the current plan for the future of the contest is for it to be held every two years. However, that if the viewing figures across the competing countries exceeds expectations then the event could be turned into an annual competition. She explained further that if the contest remains biennial then it would enable the contest to take place alongside the European Choir Games which also take place every two years. The next city to host the European Choir Games is Gothenburg, Sweden in 2019. However, this decision will depend on a further assessment by the EBU and the Heads of Culture departments at other EBU member broadcasters. I want ECOTY to take place every year because it’s so good! ECOTY sounds to weird. Next time I’ll just write “Eurovision Choir Of The Year” in full. I think that Slovenia should host the ECOTY in 2019 since they have won!